One old fire alarm, used. | Flickr - Photo Sharing! 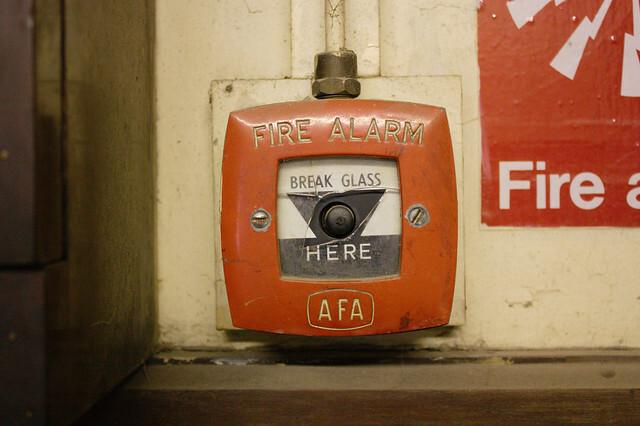 One old fire alarm, used.